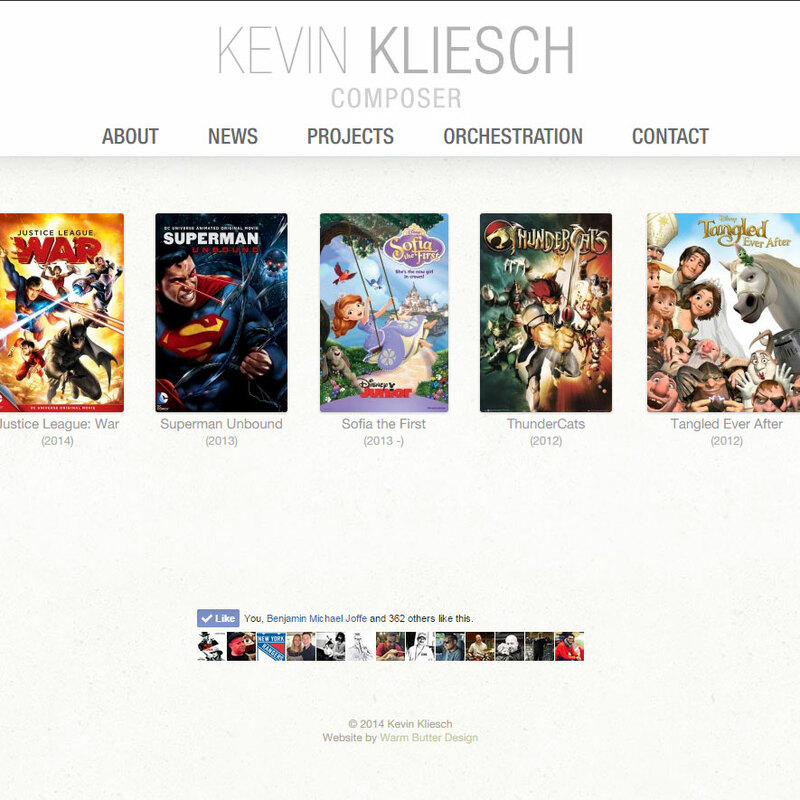 Created a clean and simple website for Emmy-winning composer Kevin Kliesch. 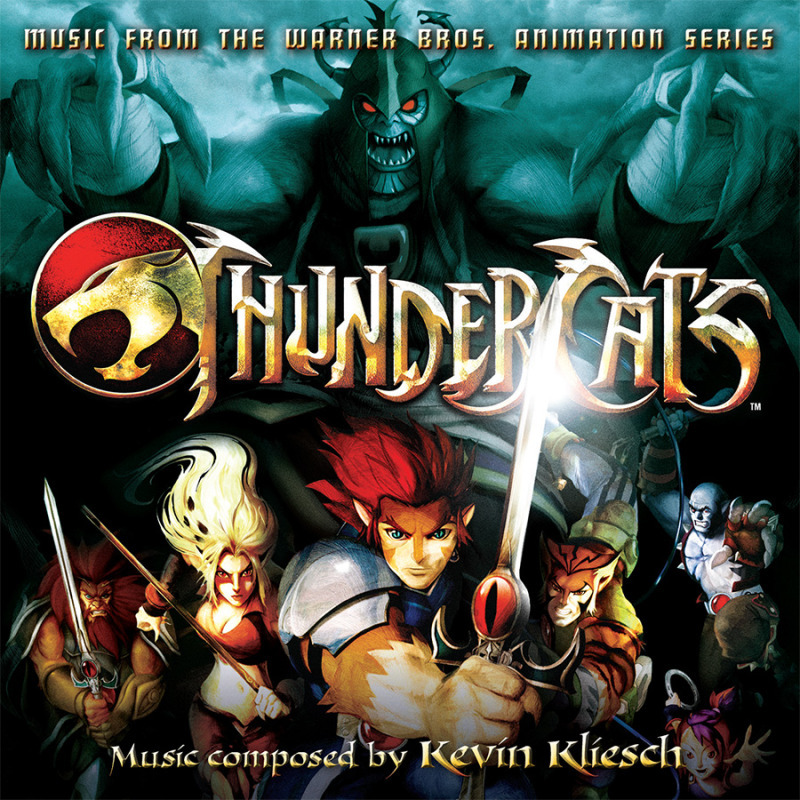 I first met Kevin years ago when he was orchestrating on a film (probably for Christophe Beck) and it was a pleasure to work with him on the ThunderCats soundtrack album. With so much happening with his career charging forward as a composer, we felt he needed a website! It was built out in WordPress with a custom theme. Pretty straightforward, and easy for him to update.